The reality is simple: Data is the lifeblood of many organizations, and the data center has become the heart. With organizations embracing new technologies — from AI to IoT — and generating more data that will get us into the yottabyte* age, data centers are under pressure to do a lot more — and to do it more efficiently and swiftly. 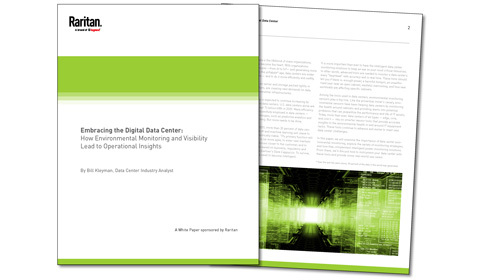 In this whitepaper, we will examine the importance of data center environmental monitoring, explore the variety of monitoring strategies, and how they complement intelligent power monitoring solutions. From there, we’ll discuss how to instrument your data center with these tools and provide some real-world use cases.